We're big fans of the Irish interiors community that has grown up around our #myhouseandhome hashtag, and over the last year of posts on the tag, we've found some incredible Irish homes. You lot are a talented bunch when it comes to decking out your homes, and we love discovering new accounts each month. With that in mind, we thought we'd shine a light on some of the best of the best, who you'll see knocking around the hashtag most days. Aisling's home is super eclectic, and if you're into collections, her rooms are havens. Our favourite room: Her kitchen/diner - that ceiling height is everything! We love how adventurous Saara is with colour, from paints to paper, all across her home. Our favourite room: This living room, the cover star for our Colours for Life supplement magazine. We've featured a real home tour of Dee's beautiful renovated cottage, and we love how Dee perfectly balances her dark decor. Our favourite room: This kitchen, of course. Check out her makeover budget story to find out the secret to that showstopper kitchen island! More is more in Bronagh's book, along with a penchant for blue shades, and we're into it. Our favourite room: Whatever room this incredible sideboard is in - we need it! We love Gill's eye for mixing and matching furniture and styles in a way that all comes together perfectly. Our favourite room: The kitchen/dining room area, which Gill gave us her secrets to styling here. It feels like no detail in Saoirse's home is spared or forgotten, and we love it. Our favourite room: This perfectly layered bedroom - how gorgeous? Queen of green, Barbara has a talent for perfectly styling her rented boho home, which you can see a real home tour of here. Our favourite room: It's got to be that insta-famous living room, perfectly accented by those botanicals. Our most recent #myhouseandhome winner, Sarah, is an interior stylist and furniture upcycler and the two marry perfectly on her Instagram feed. Our favourite room: We love all the details throughout Sarah's gorgeous home. You can't go wrong with a focus on budget interior design and Cathy is serving it in spades on her account. Our favourite room: This bathroom, not least because of the amazing floor, which Cathy hand-painted, no less!  If you've not heard of our #myhouseandhome hashtag before, what are you waiting for? Head on over to Instagram and dive headfirst into all that lovely Irish interiors inspiration. Every month we release a new list of home-related prompts so feel free to post along with us! There's a prize for the best each month, so besides meeting some of the best of the best in Irish interiors, you'll be in with the chance of winning something deadly - win, win!